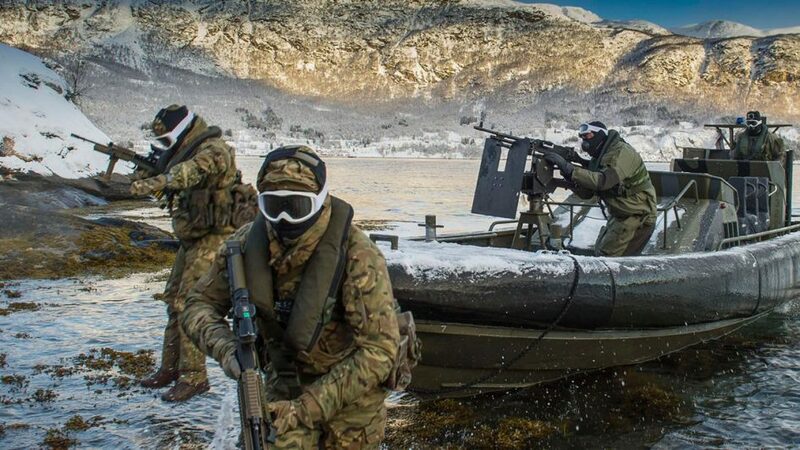 Beach Assault with Royal Marines and Royal Navy Personnel from 539 Assault Squadron during an exercise in Harstad, Norway. Photo by Donny Osmond. 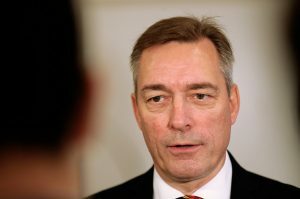 On Wednesday 30 May, representatives from Norway, Sweden, Finland and the UK will discuss the multinational contingency force JEF, following an introduction by the Norwegian Minister of Defence (MoD) Frank Bakke-Jensen. The Joint Expeditionary Force (JEF) is a multinational contingency force led by the United Kingdom. Its purpose is to conduct a variety of missions, including high intensity operations. JEF was officially launched as a British initiative at the NATO summit in Wales in September 2014. Norway, Denmark, the Netherlands and the Baltics have taken part in JEF from the beginning, whereas Finland and Sweden joined in June 2017. This contingency force consisting of contributions from nine Northern European countries will be operational following a final exercise in April/May, and the subsequent signing of a joint document. The IFS research programme Security and Defence in Northern Europe (SNE) will therefore host this conference on the subject at the end of May. The conference aims to enhance understanding of the JEF through a qualified debate, with both political and military contributions. By including representatives from both NATO and non-NATO countries it also aims to provide different perspectives on the concept.